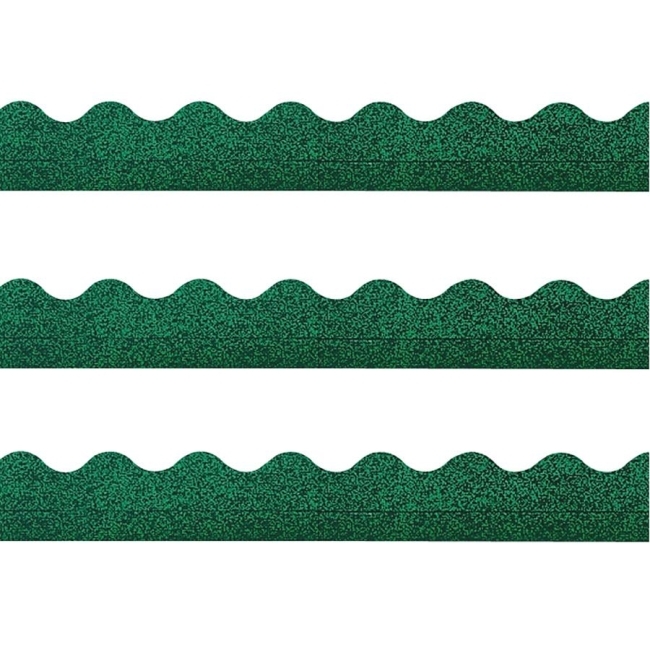 Earth-it! 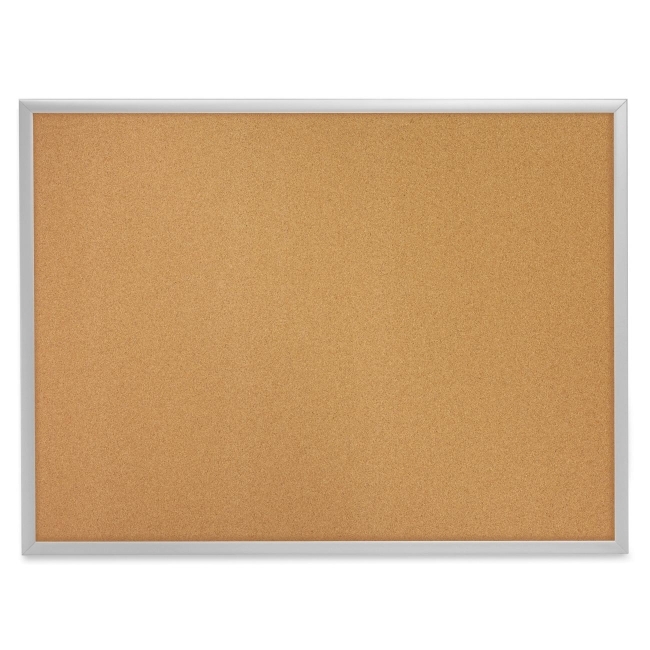 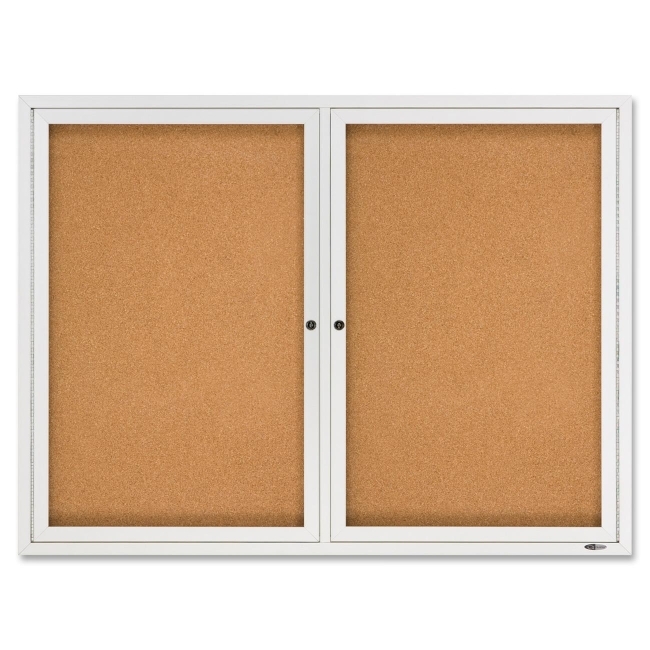 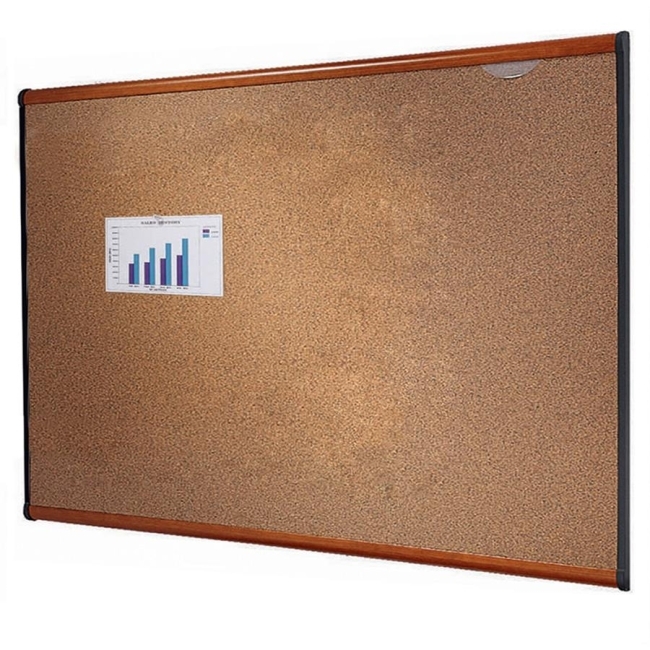 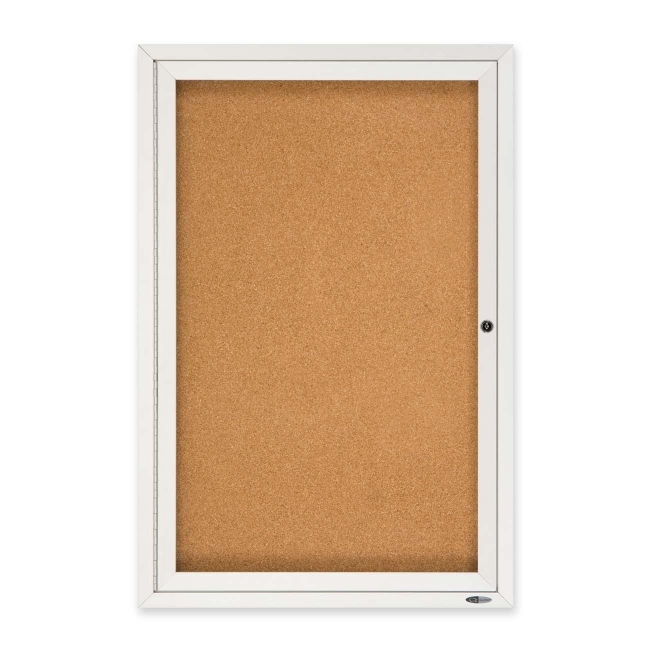 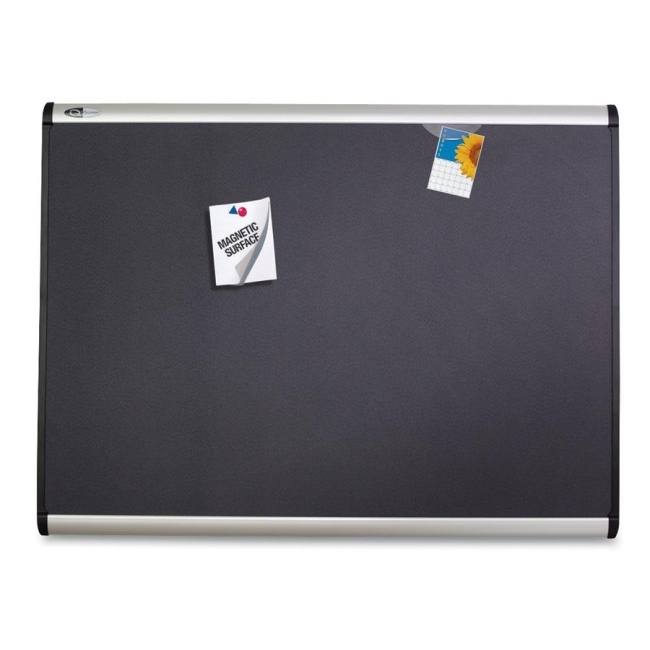 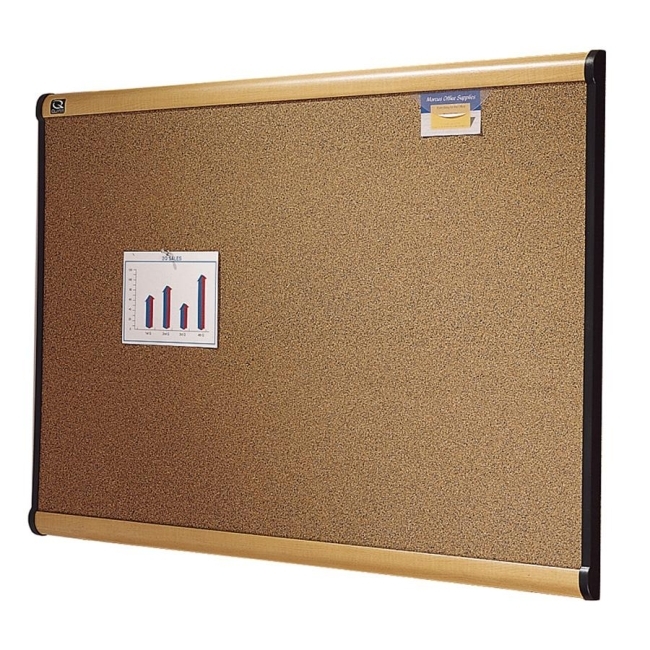 Cork Board offers an eco-friendly solution for your cork board needs. 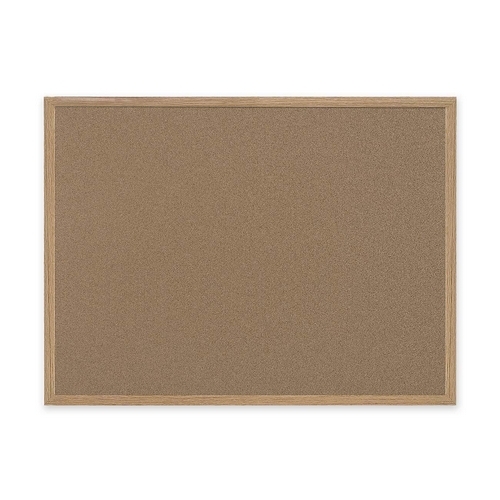 Cork surface is made from 100 percent and aluminum frame made from 80 percent post-consumer and post-industrial waste. 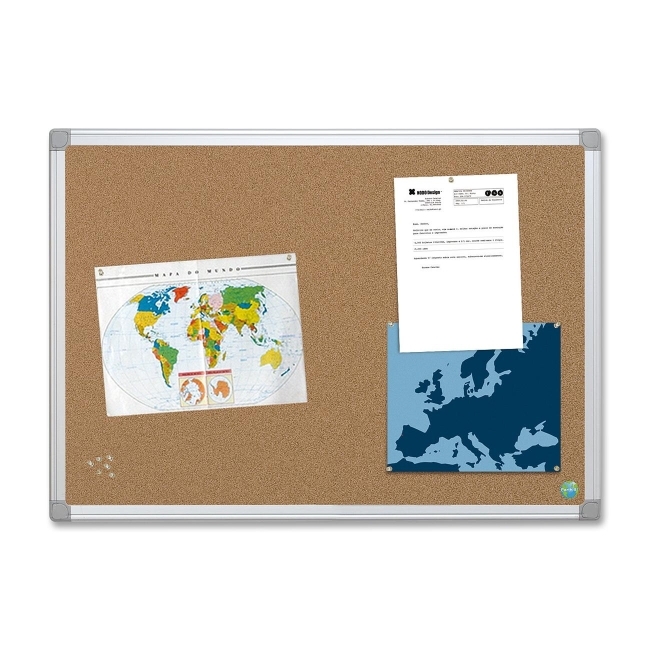 This board is 99 percent recyclable. 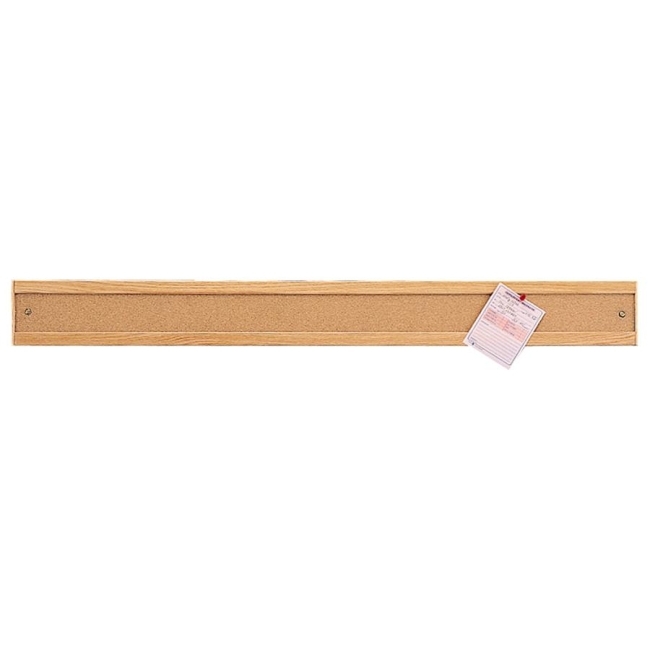 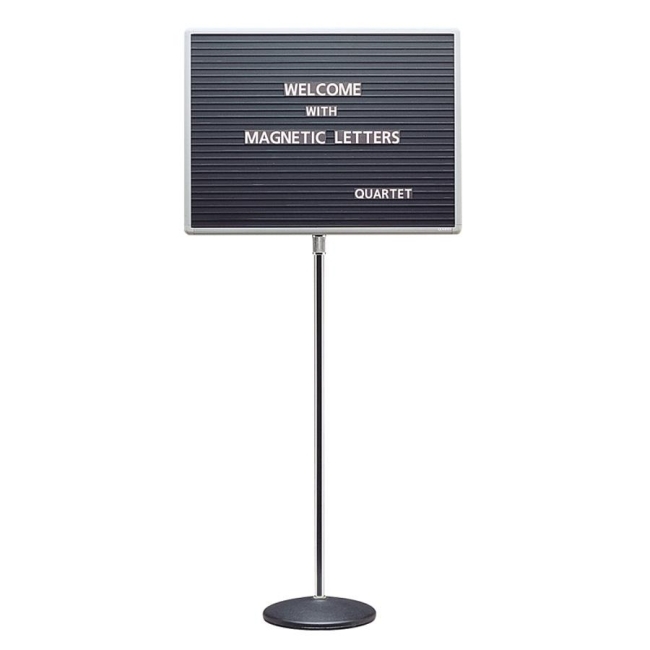 Includes mounting hardware.